“Here is one of many similar – or exactly the same! 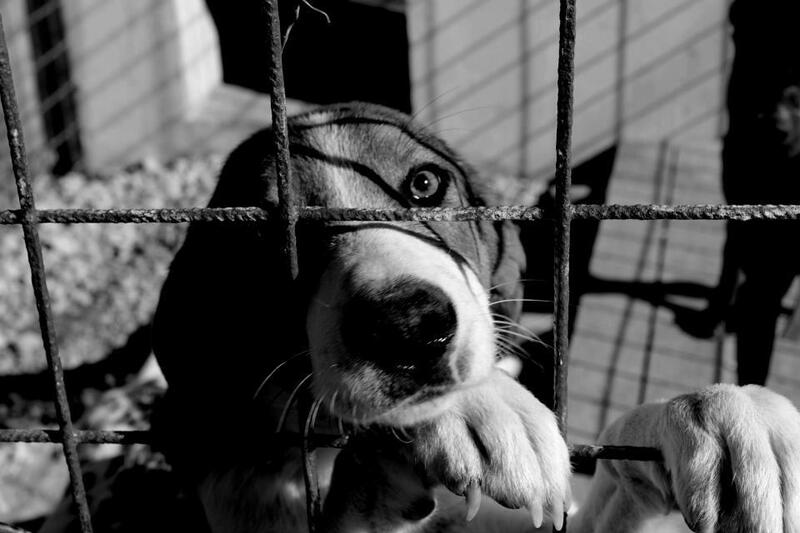 -stories about the sad life of shelter animals and the negligence of authorities. The only shelter for stray animals in Prijedor area is located on Kurevo Hill, on the local landfill, eight kilometres away from Prijedor. The shelter opened in 2009. 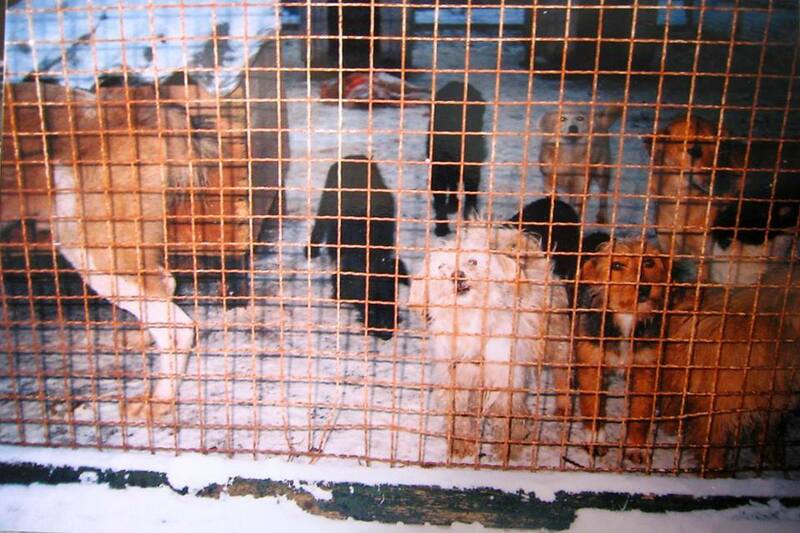 According to official information, since then, for four years, they have killed 2000 dogs. 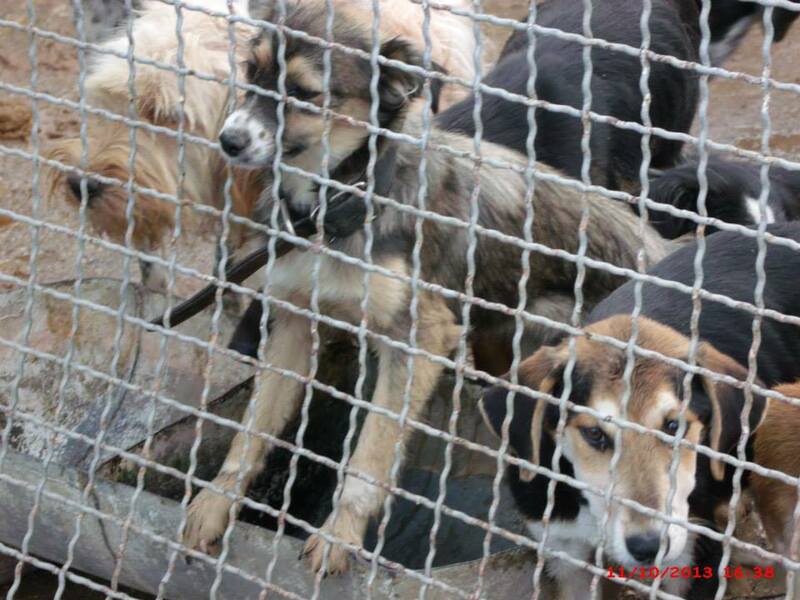 “In spite of many organizations for animal rights and animal welfare repeatedly stating publicly the horrible conditions in Prijedor dog “shelter“, the situation is unchanged and has remained the same for years. “When you visit the shelter, it’s not unusual to see dogs eating dead dogs, or to see dogs starving, freezing or dehydrated,“ said our interviewee who wants to stay anonymous for their safety. 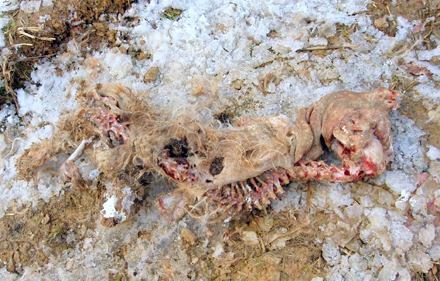 “I was the witness when dog catchers from Komunalne Usluge company caught a dog with a gripper and, while the dog still had that cable around its neck, the worker threw the dog into the trunk. The dog’s neck had been broken and everything happened in front of children. Can you even imagine how many similar cases happened that no one witnessed? For animal abuse, no one is held responsible and especially the authorities are not held responsible,” claimed our interviewee. Locals say that dog catchers mainly catch dogs early in the morning. For the constant problem of a large number of stray dogs on the streets, locals blame the people from the abroad (local people who work abroad and come home for holidays) who seasonally “adopt” dogs, and later leave them on the street. Another major problem are hunters who experiment with inbreeding hunting dogs, as well as combinations of different breeds of working dogs. All unwanted puppies are left on the street. Also, their own dogs are usually free to walk around on street and breed with strays. 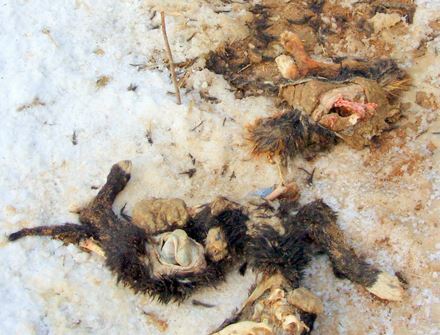 “In some parts of the municipality towards Mount Kozara there are packs of wild dogs that kill sheep and owner’s dogs in the yard. When the dogs wander into the hunt zone, hunters just kill them all. On the other hand, there are places where such dog packs are far away from hunting area and shelter workers should act to catch these dogs as a priority. However, they claim that they cannot do anything with these dogs because they are neither equipped nor trained to catch them. There is no need to mention what problem they represent because nothing is being done to control the population of dogs in general. The streets are still full of abandoned and abused animals, and for the four years of the shelter’s existence and over 2,000 dead dogs later, the problem is still there. Nothing is achieved by killing, ” says our interviewee. 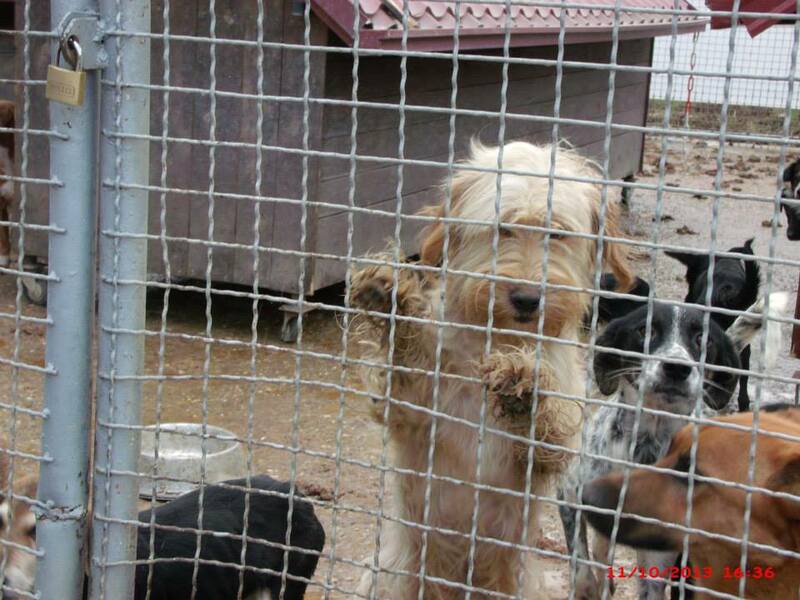 The Law on the Protection and Welfare of Animals has provided measures to control the population of stray animals and to prevent irresponsible ownership in the Prijedor region, as in many other parts of B&H, but nothing has been done about it. Spay and neuter programs don’t exist, there is no register of ownership of dogs and cats. Irresponsible ownership is not prevented, nor are there any training programs on the need for humane treatment of animals. The photo above was taken in January 2012. It was taken by a man from Ljubija town (Prijedor Municipality) who wanted to drop off puppies at the shelter that he found near his home. 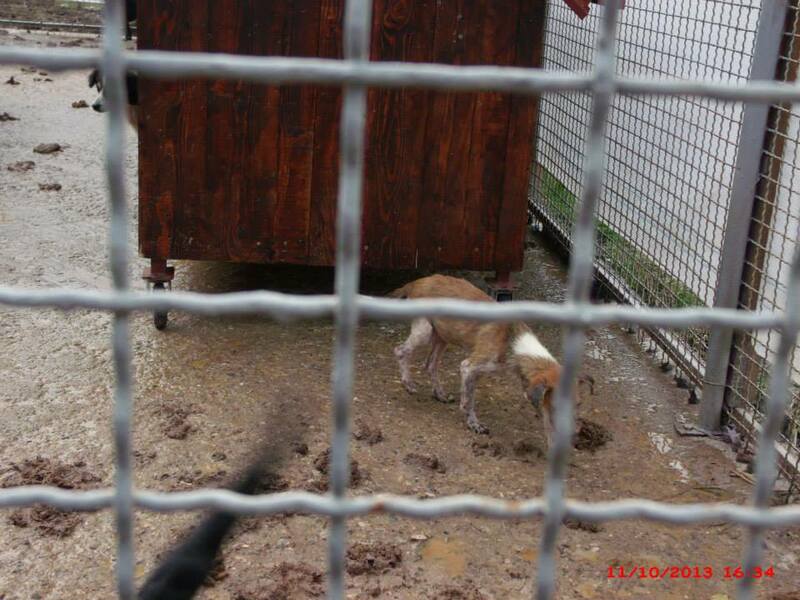 When he arrived at the shelter he saw that dogs inside the shelter were eating a dead dog. He took pictures and returned home with the puppies that his wife took care of and found homes for throughout 2012. 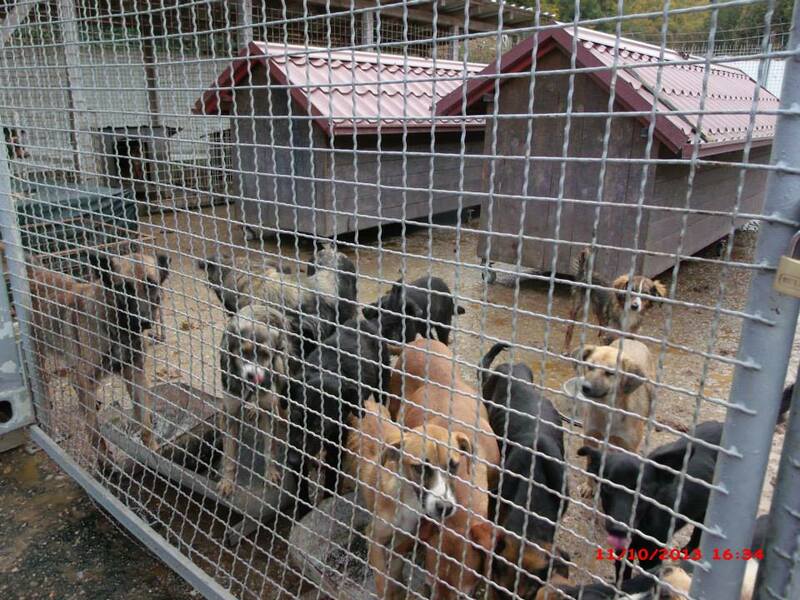 In six days Bosnia-Herzegovina Parliament will vote on changing the Animal Welfare Act. If these changes are implemented, it will not only be ineffective in dealing with the stray dog problem but will mean untold suffering for thousands of strays. 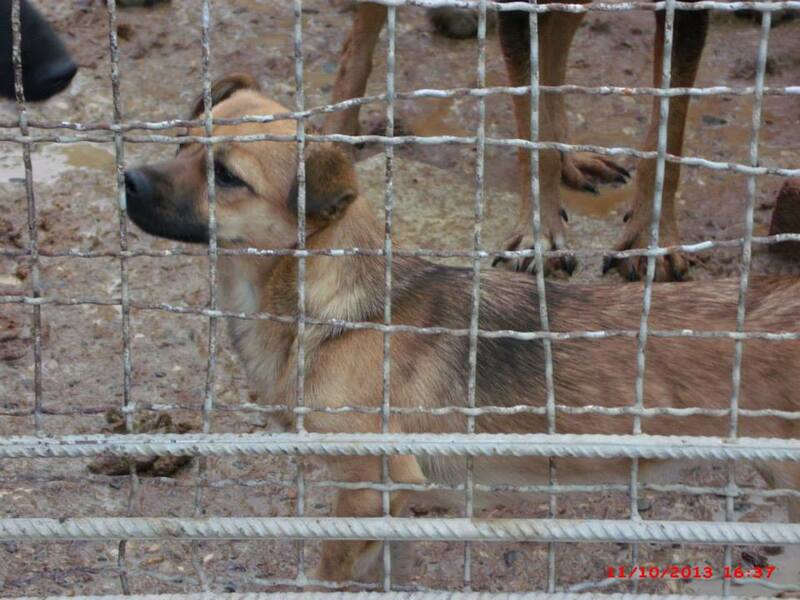 Please read the posts listed below especially BOSNIA ABOUT TO IMPLEMENT KILL LAW! where you will find details of how to help stop changes to the law. We need your help URGENTLY. 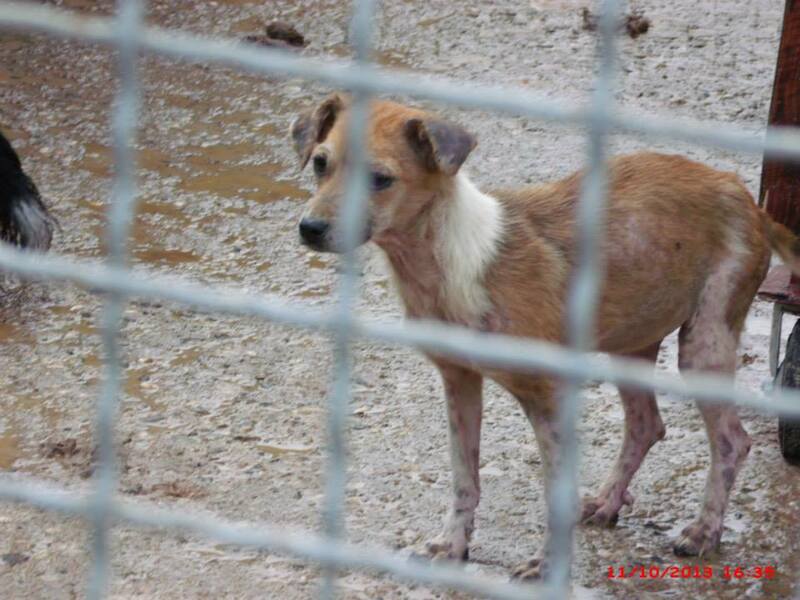 This entry was posted in Advocacy, Dog abuse, Fundraising and tagged Animal Welfare Law, Dog shelter, Prijedor by Sandra Jensen. Bookmark the permalink. When we visited the shelter, there were 78 dogs and 15 puppies in a space that would best suit half that many at the very most. When we drove up to the shelter and got out of the car, the dogs crushed against the fence to get closer to us, begging for the human touch that dogs crave. There was barking from inside the enclosure but there was also barking in the distance from a group of dogs hiding in the trees on the steep hill across the garbage dump. We walked up to the fence line and the dogs shifted, tails wagging, eyes pleading, bodies pushing against each other to reach us. I stuck my finger through the fence and rubbed the noses of the skinny, shivering dogs I could reach. Along the side of the shelter, were other fenced enclosures with bigger, shepherd type dogs and one young puppy trying to wedge his way in, maybe to see his mother. At the back corner were three dogs who stayed lying against each other and who didn’t try to get to us for attention. 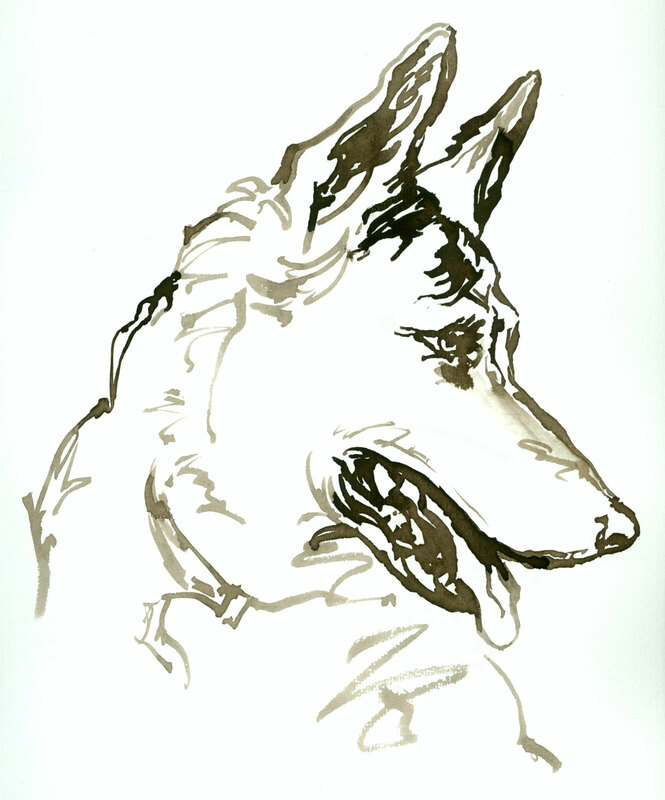 Another dog was standing facing into the other corner and when he turned to us, we could see that his eyes were white and seemed sightless. Thanks so much – may I add this to the post? this is so sad, so fixable by fixing the males, spaying females. and I HATE to say it but if there are not ANY people whom care enough to take care of their own dogs, let alone people to adopt AND THEN care for the dogs, euthanasia seems the kindest thing to do to keep the ‘shelter’ dogs from starving or dying worse deaths. I LOVE DOGS, HAVE 2, BUT WE CANT LET THEM SUFFER FOR THE SAKE OF MAKING OURSELVES FEEL BETTER BY TRYING TO RESCUE AND HAVE A HEALTHY UNWANTED DOG WAITING FOR NO ONE.